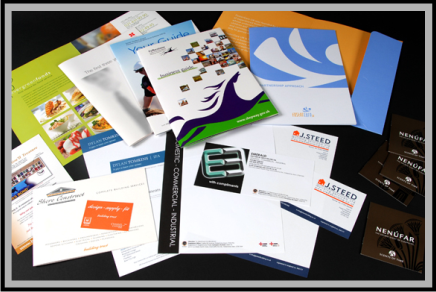 Business cards, postcards, door-hangers, magnets–just some of the products we can provide to make your presence known. Have a logo, a graphic, or just an idea? 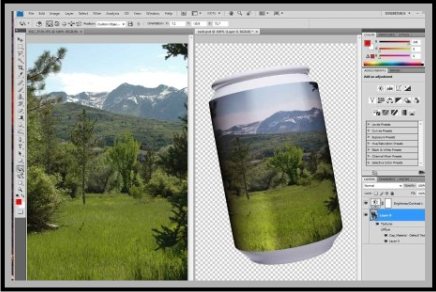 Our on-staff artist can turn your vision into an eye-catching design that can be printed or embroidered on a wide range of products. 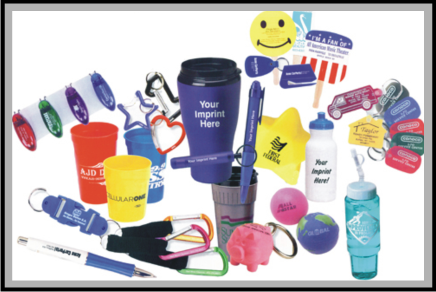 Anything from caps to key chains, pens to ping pong balls, tees to towels, water bottles to window decals personalized with your logo, mascot or message. Want a higher end look? Try custom embroidery. 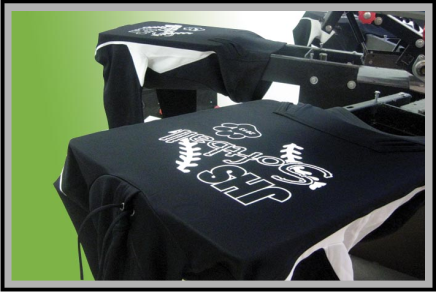 Look professional in a garment embellished with your group’s predesigned logo or let us design one for you. Turn a shirt or a hat into a walking billboard for your business, organization, or cause. Sell decorated garments and accessories to raise funds for your school or group. The possibilities are endless. Want to dress your your team or squad without breaking the bank with high quality garments at reasonable prices? 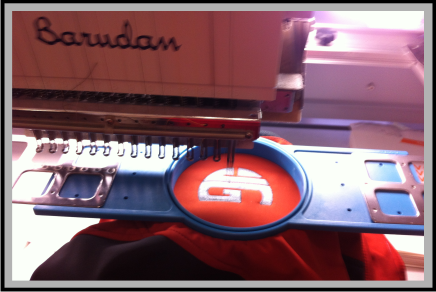 We can help you create team identity by decorating with your team logo and personalize with player names and numbers. Still couldn’t find what you want? 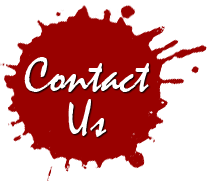 Contact us and we’ll find it for you. 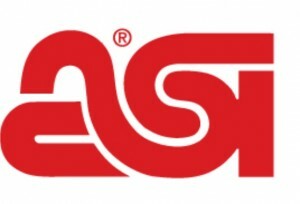 We ship by UPS to anywhere in the continental United States. We also can ship on your shipper number.